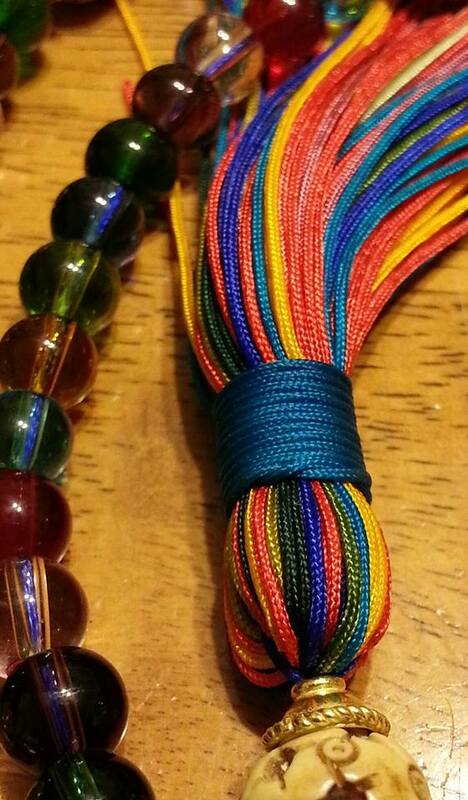 I am happy to announce that “Strung with Love: The Art of Making and Using your Own Prayer Mala” in now available on a custom USB drive and includes all the content from the workshop as well as bonus videos and handouts. 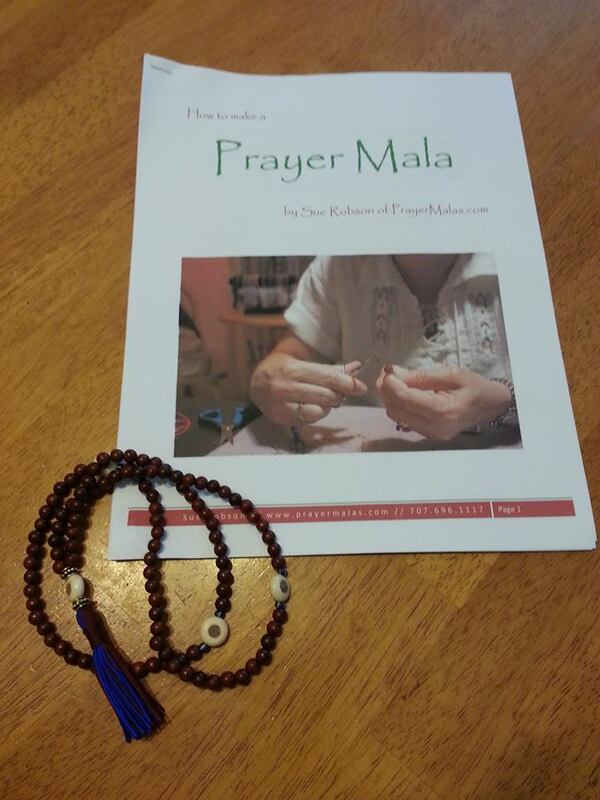 It includes a simple wood mala kit that has everything you need to make your own Prayer Mala including the tassel as you follow along with the video and and work instructions. 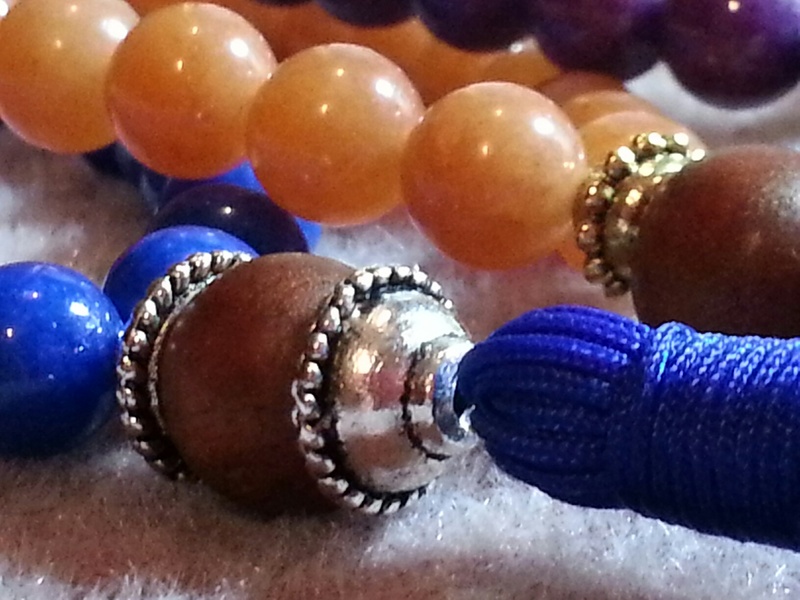 To learn more about “Strung with Love: The Art of Making and Using your Own Prayer Mala”, watch this short 3 1/2 minute video.